“We Serve” is our motto! We are the world’s largest service club Organization with over 46,000 clubs and 1.4+ million members worldwide. We’re also one of the most effective. Our members do whatever is needed to help their local communities. Everywhere we work, we make friends. With children who need eyeglasses, with seniors who don’t have enough to eat and with people we may never meet. 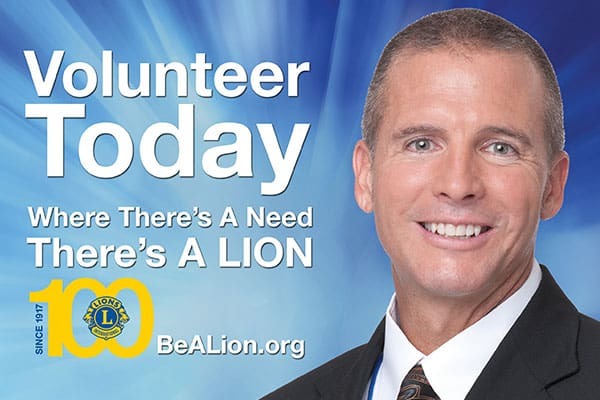 Lionism is knowing, showing, sharing, caring, but most of all it is fellowship.